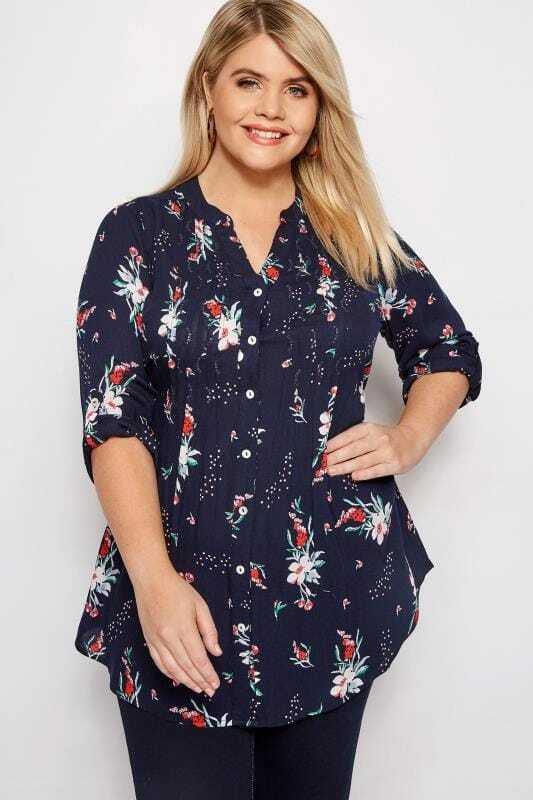 Whether you're looking for relaxed staples or statement pieces, you'll find everything you need and more in our collection of size 14 to 34 plus size blouses. Designed with fashion and your curves in mind, our garments are super flattering and totally on trend. We have items for every occasion, from smart evening wear to comfortable casual events and formal work attire.